Bitter, slightly sweet, neutral; liver, stomach and lung meridians entered. Soothe the liver, harmonize the stomach and resolve phlegm. Poor appetite, indigestion, scrofula, dizziness, chest pain, stomachache due to emotional depression and the hyperactive liver-qi attacking the stomach, globus hysteriocus, neurasthenia. 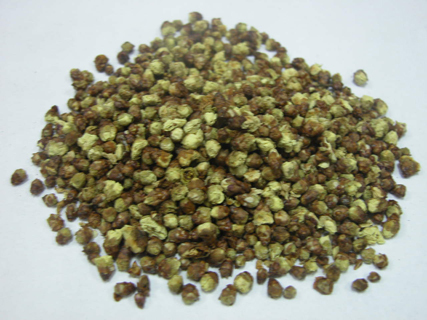 Decoct 2~6 g, or made into pill or powder. Proper dosage is for external application, pounded for applying with fresh product.